There is a diverse selection of Legend Trail real estate for sale to suit any Scottsdale home buyer’s preferences. If you are looking for a specific number of bedrooms, Legend Trail has homes that range from 2 bedrooms up to 5+ bedrooms, while sizes can range from around 1,200 square feet to over 5,000 square feet. Legend Trail offers condos, golf view homes, foreclosures, custom homes, gated homes and more. Many homes in Legend Trail have specific features that will appeal to different home buyers. Search for a home with a casita, perfect for entertaining visiting relatives and friends, or browse through several homes that feature private swimming pools or 3 car garages. Whatever you are looking for in a Scottsdale home, Legend Trail is sure to have the perfect property for you. Choose one of the options below to begin your Legend Trail home search, or call Carmen Brodeur at (602) 791-0536 to schedule a appointment to view any home for sale in Scottsdale. Legend Trail is a golf community located in North Scottsdale close to the Boulders Resort, Cave Creek and Carefree. Its proximity to so much untouched state land gives the community an atmosphere of serenity and solitude. It is one of the most private enclaves high in the Sonoran desert. If you are searching for a vacation home or part-time residence, Legend Trail offers the perfect resort style setting for a relaxing and enjoyable getaway. 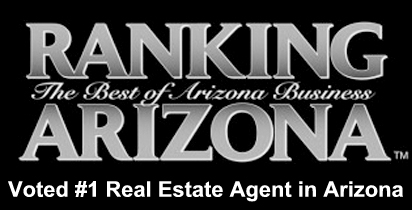 If you are considering purchasing real estate in Legend Trail or any other Scottsdale community, you will want a Realtor who is a true professional. 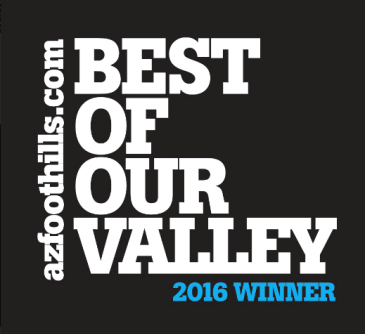 Carmen Brodeur is a top Scottsdale Realtor with the determination and level of service that home buyers are looking for in this competitive market. Purchasing real estate can be a stressful experience, but Carmen’s friendly attitude and vast knowledge of Scottsdale homes helps make the process of buying a home simple and enjoyable for clients. If you are interested in arranging a time to view homes for sale with Carmen, call (602) 791-0536 or email Carmen@TopScottsdaleHomes.com.